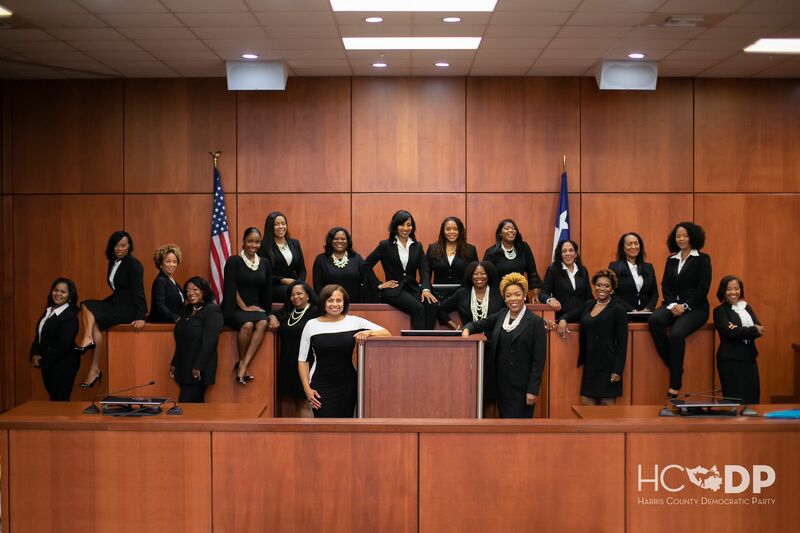 17 elected Black, Female judges! Texas Court of Criminal Appeals! ← Love Will Keep Us Together!